Fish oil is extremely beneficial for health. It has Omega 3 fatty acids which have been found to improve cardio vascular and cognitive health. It is also helpful in maintaining blood pressure. But if you are someone who doesn’t consume fish, then you might consider taking fish oil supplements which are readily available in the market. Before getting into the reviews, there are seven factors to consider when buying fish oil supplement. 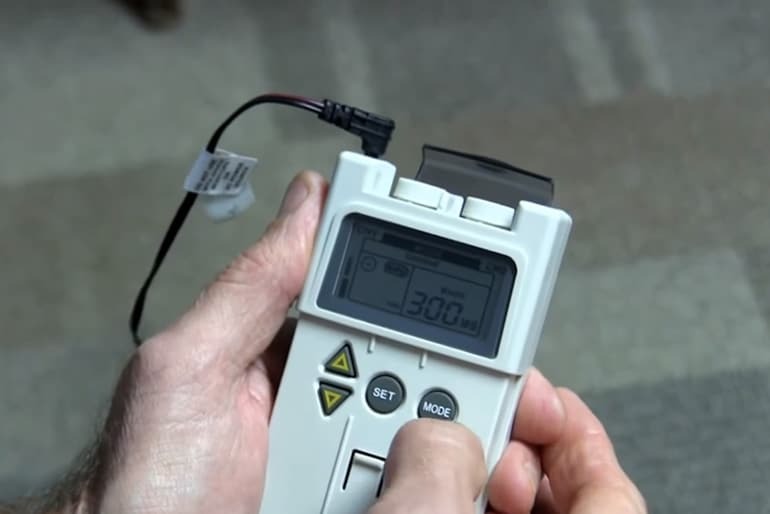 Purity: to assess the purity of the oil, check if the oil meets the set international standards for heavy metals, dioxins, and PCBs. Freshness: it’s a critical consideration when buying these oils. Fish oils have been seen to be susceptible to the oxidation process, which makes the oil rancid. That makes the oil pro-inflammatory. Potency: Potency of fish oil depends on if the oil has enough omega-3 derivatives. Nutrients: fish oils contain DHA and EPA. On the other side liver oil made from shark, skate or cod, contains fat-soluble vitamins, which are rare and occur naturally. We have compiled here a ready list of the ten best fish oil supplements. It is a good list to start with however you also need to consider your own needs and may want to consult your doctor before zero in on one. Besides lowering bad cholesterol (LDL) and improving heart health, the Optimum Nutrition Fish Oil has other benefits of particular interest to those involved in bodybuilding. Optimum Nutrition packs this product in an enteric coating that’s designed to protect the capsules’ content from acidic environments of the stomach. They’re suitably protected until they reach the small intestine that’s more alkaline. That allows for better absorption of omega-3 acids into the bloodstream. Each soft gel contains 300mg of omega-3 fatty acids, and the recommended dosage is no more than 3g in a day. This fish oil comes priced cheaply for something that will improve your weight loss or bodybuilding performance. Carlson Laboratories have dedicated themselves to providing the highest quality nutritional supplements. They’ve been in the body supplement industry for over 40 years now. 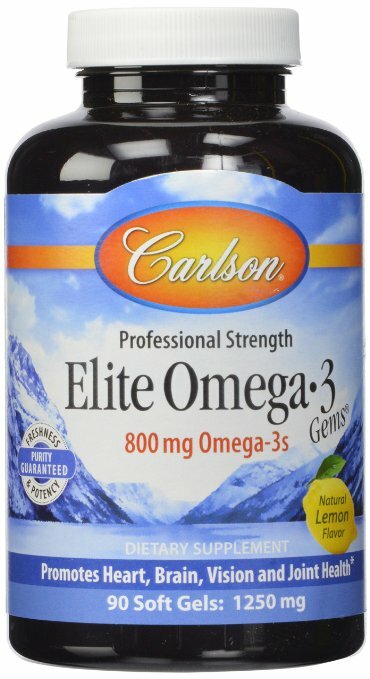 The Carlson Labs Elite Fish Oil is among the most effective fish oil supplements as it provides real value for the money. This supplement comes in lemon flavor to enhance its taste. You won’t experience any bad aftertaste or burps, unlike most other supplements. It contains a total of 800mg of Omega-3 fatty acids, 400mg of EPA, and 300mg of DHA. The Elite Norwegian Fish Oil is regularly tested for potency, purity, and freshness. 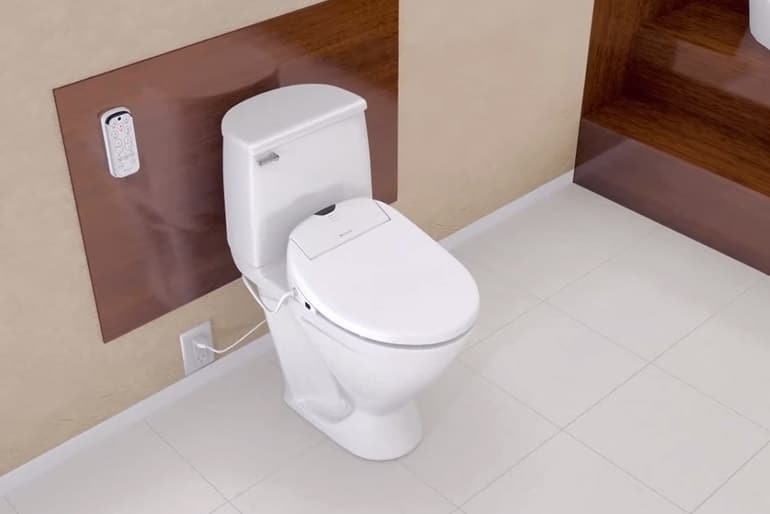 You can thus be assured that you’re getting a safe, healthy product. This fish oil contains high amounts of EPA and DHA to help support and maintain a healthy heart. As such, you can entrust your heart health to this fish oil supplement. The 150 soft gels are specially coated to prevent fish burps, an advantage you wouldn’t get from most other fish oil supplements. Nature-Made has purified this supplement completely to eliminate any mercury elements. There are no added colors, no preservatives, and no artificial flavors. Also, this fish oil is gluten-free. The oil contained in this supplement only comes from ocean fish, rather than farm-raised fish. This fish oil has been ranked among the best supplements for good health in many reviews and is highly recommended by pharmacists and experts. 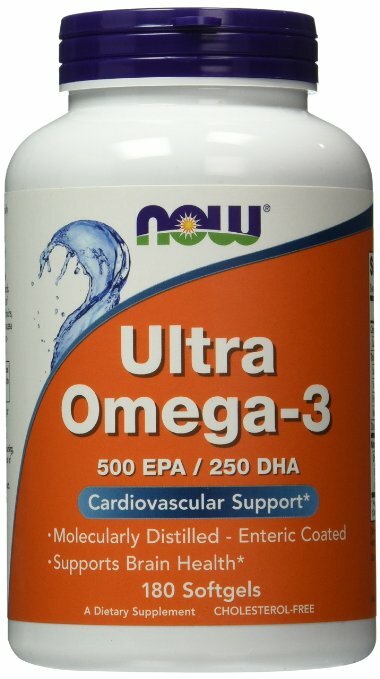 The Now Foods Ultra Omega-3 Fish Oil is manufactured under strict quality standards and molecularly distilled. It’s screened for the absence of potent harmful levels of contaminants like heavy metals, PCBs, mercury, dioxins, and others. 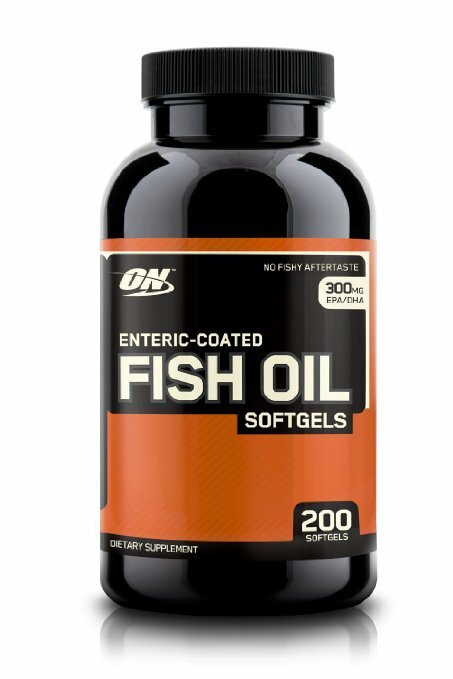 If you experience reflux or nausea from other fish oils, you’ll find these soft gels easier to digest. This fish oil is primarily derived from anchovies, mackerel, and sardines. 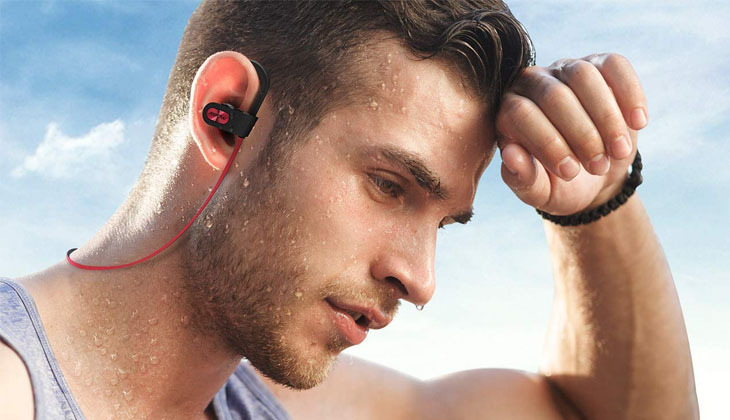 Many users have praised this supplement for its effectiveness and top quality. This fish oil has no smell, and its taste is great. It’s a natural supplement that comes filled with Omega-3 fatty acids. 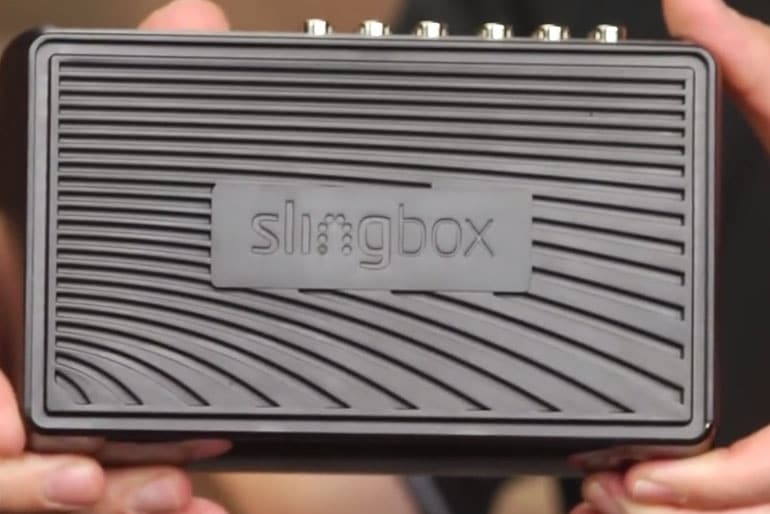 The soft gels are way too easy to ingest. The Nature-Made Mega Size Fish Oil is among the lower-priced supplement available on the market. This fish oil contains 1200mg of fish oil and 300 soft gels. It’ll help support your joint flexibility and maintain healthy heart function. If you’re seeking a completely efficient and reliable fish oil supplement, you won’t go wrong with Nature-Made’s Mega Size Fish Oil. 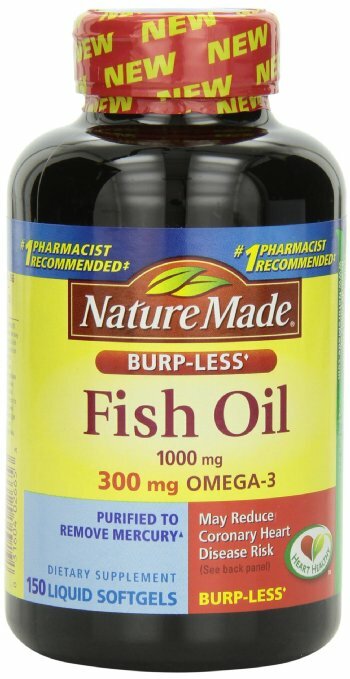 This fish oil bears just the right concentrations of EPA and DHA, in addition to featuring incredibly good taste. Extra Vitamin E has been incorporated in this supplement as well. Just a single teaspoonful of this fish oil will give you 1600mg omega-3 fatty acids. It’s been tested and proven not to contain any soy or mercury. 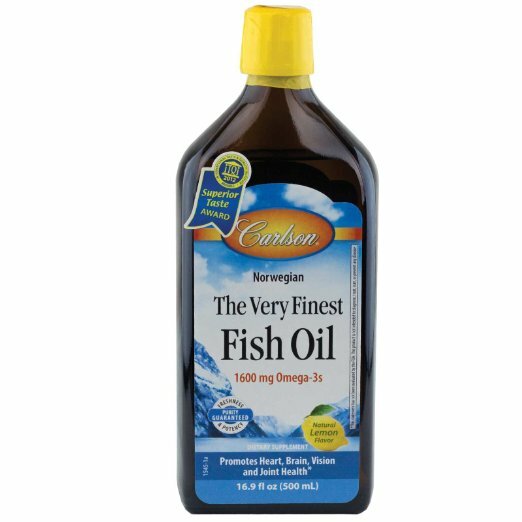 Carlson’s Very Finest Liquid Fish Oil is a price-effective choice for 500ml fish oil and will last you for quite a while. 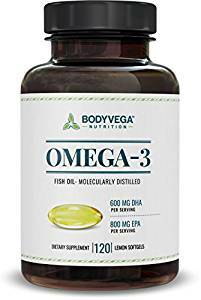 Several FDA-registered labs determine this fish oil as sufficiently potent, fresh, and free of PCBs, mercury, lead, cadmium, and 28 other contaminants. 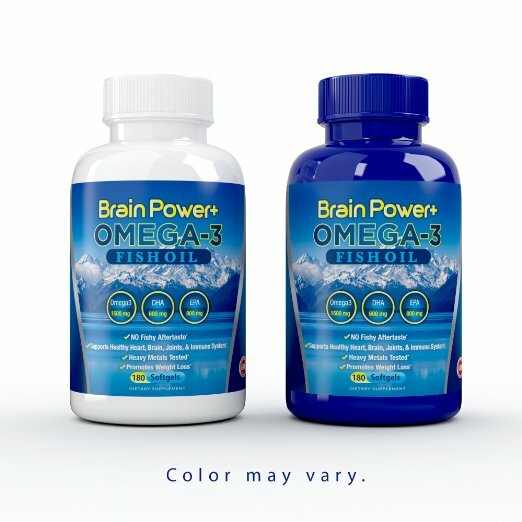 The Brain Power+ Omega-3 Fish Oil features a high potency formula as it provides relatively significant amounts of DHA and EPA in a single soft gel. 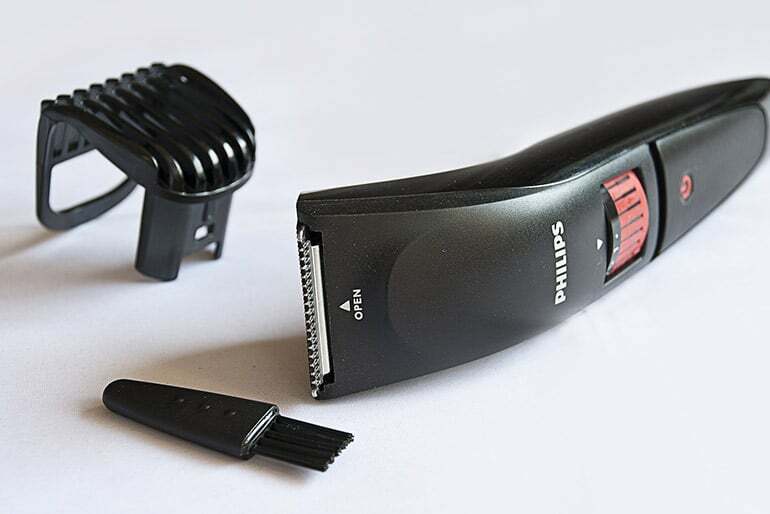 The manufacturer has tested this product in 3rd party laboratories to ensure safety and top quality. They’ve also put a great accent by removing heavy metal traces from this fish oil, something many suppliers don’t do. There are numerous testimonials from those who’ve already tried this formula. 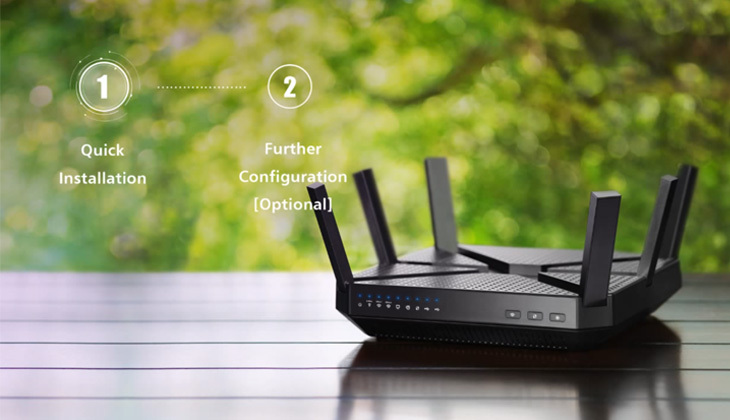 These testimonials convey a sense of complete satisfaction. As effective as it is, this is a top quality supplement that offers multiple health benefits. 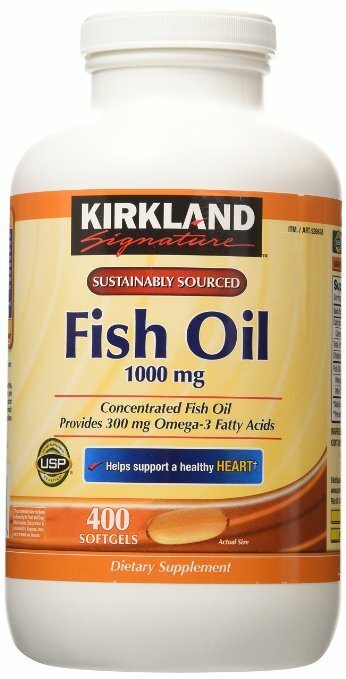 The Kirkland Signature Fish Oil Concentrate is a highly nutritional supplement that features active ingredients for the EPA and DHA formulation. The main benefits offered by this supplement stream from the notable positive therapeutic effects of listed ingredients. Other core benefits include promoting the health of your skin, joints, and vision. As well, this concentrate helps support the brain’s health. 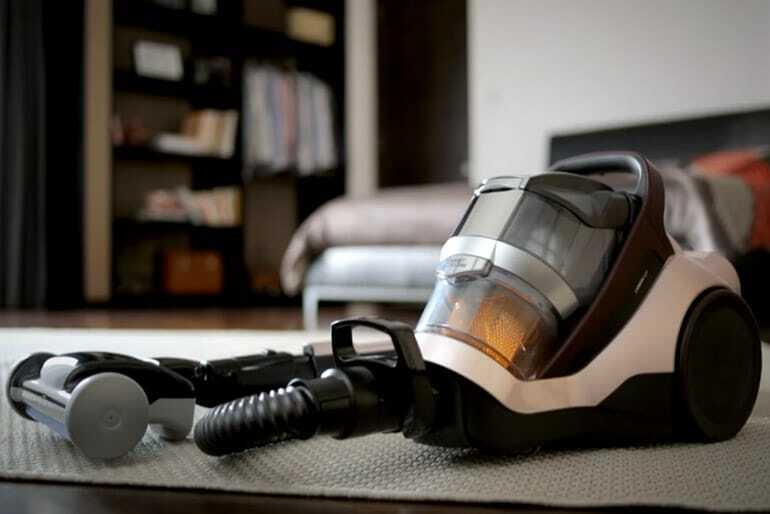 A rigorous purification process is followed to eliminate harmful toxins like dioxins, furans, PCBs, and mercury. This supplement contains 1000mg of fish oil, which results in a dose of 300mg of Omega-3 fatty acids for each serving. This fish oil is highly recommended for individuals who’re concerned with maintaining their brain and heart health, and their overall health. From the bounty of nature, you can have the pure and naturally made fish oil capsule supplements which has no gluten, no yeast,no lactose, no starch,no shell fish, no artificial colouring or flavouring and most importantly, no sodium. The capsules have been purified in order to eliminate mercury, which is ingested by the fish. No genetically modified organisms have been used, which means there is nothing artificial. The capsules are said to reduce the risk of coronary heart diseases and protect an individual’s wellbeing from the core. The supplements help with the overall health and metabolism, along with providing EPA and DHA, the two important Omega 3 fatty acids, which keeps the cardiovascular health at it’s prime by promoting the “good” fats. The BodyVega Triple Strength Supplement is among the highest rated fish oils on the market today. It boasts one of the highest customer satisfaction levels among all fish oils. This supplement is sourced from deep-sea fish, allowing for maximum omega-3 potency. 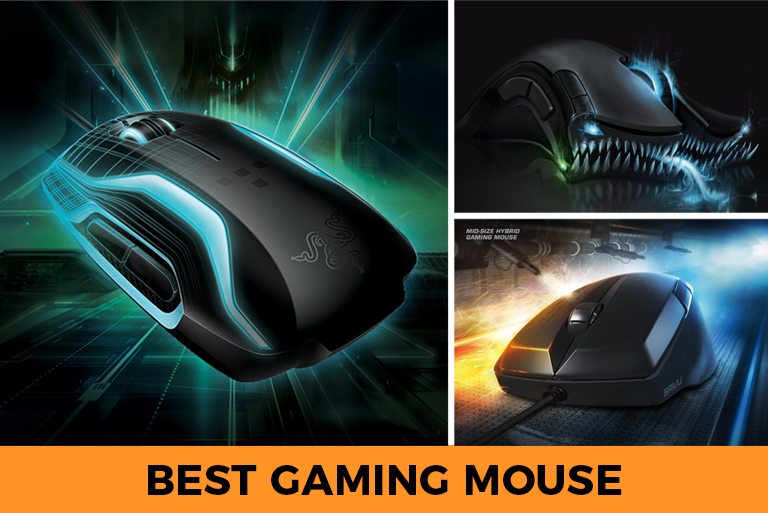 It has been tested for over 200 contaminants, including mercury. Also, it has been molecularly distilled, guaranteeing you maximum purity. The BodyVega Omega-3 Fish Oil helps reduce inflammation and lessen joint pains. The high DHA and EPA levels support heart and joint health while boosting productivity, mood, and focus. It’s a high time that you add fish oil to your daily diet if you’re looking to lose extra fat, build muscle, or if you just want to look good and stay fit. You don’t need fish oil supplements if you regularly consume large amounts of fish. However, in case your diet often lacks omega-3 fatty acids, then it’s vital that you take fish oil supplements for notable health benefits. A good fish oil supplement will help you maintain healthy cholesterol, bone health, and uplift your mood. All the fish oils featured above have been receiving positive reviews and extremely high ratings from customers. They’re high on purity level and have been extracted from the best sources of fish. 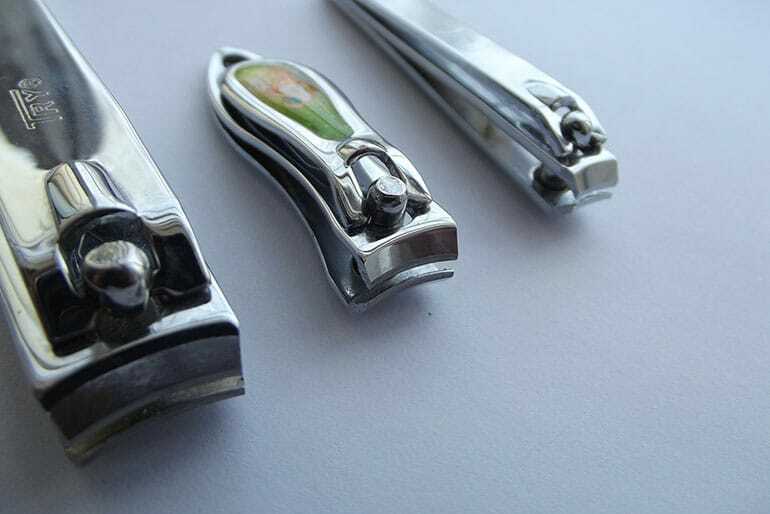 They’ve been tested by 3rd parties to ensure safety, and quality as well.